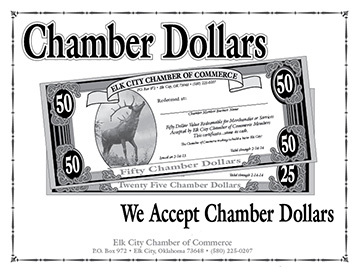 Chamber Dollars are a gift certificate currency that is produced and distributed through the Elk City Chamber of Commerce. These Chamber Dollars are available in various denominations. Customers can use them at any Chamber of Commerce member. These Chamber Dollars are redeemable for merchandise and services dollar for dollar. Customers will simple present them at the time of purchase for payment. 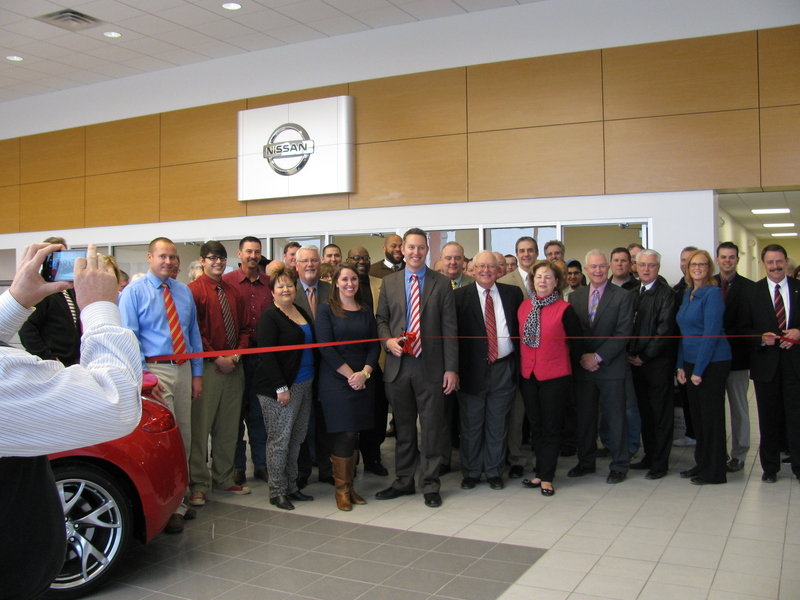 Customers can receive change back, since the business will be reimbursed for the value of the Chamber Dollars. Each Chamber Dollar has an issue date and expiration date that is filled out when purchased. Recipients have specified amount of time to redeem these Chamber Dollars for merchandise or services. As A Business Owner, How Do I Accept Them? You would treat Chamber Dollars as you would a cash sale. It's that simple! Chamber Dollars are as good as cash... you will be reimbursed full value of any Chamber Dollars spent at your business. The business owner will mail or bring Chamber Dollars to the Chamber office to be reimbursed. The following committees are looking for volunteers: Christmas in the Park Committee, Fall Festival Committee, Oil & Gas Industry Appreciation Golf Tournament Committee, and Retail Merchants Committee. If interested please call the Chamber at 225-0207 and talk to to Susie Cupp. 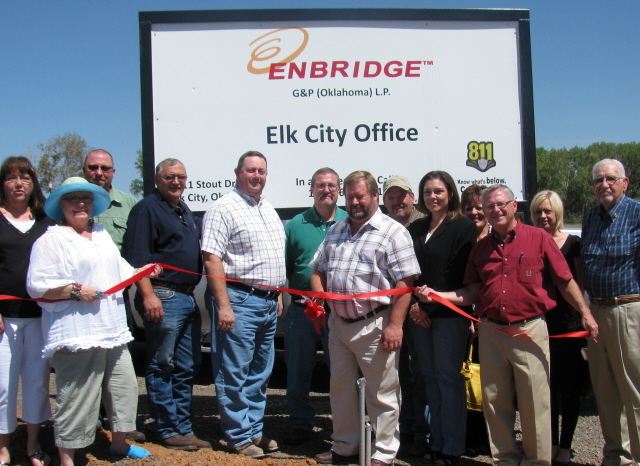 elkcitychamber.com, Copyright © 2018, Elk City Chamber of Commerce, Elk City, Oklahoma.